Unfortunately, we found a last minute bug that was specific to the Nexus 6, which has caused the delay of the 7.1.1 OTA rollout. We've since fixed the issue and will be rolling out an update in early January. If you don't recall, the 7.1.1 update is significant for Nexus owners because no Nexus devices ever received 7.1.0. Android 7.1 includes several major new features (even for non-Pixel devices), like app shortcuts, keyboard image insertion, and more (full changelog here). 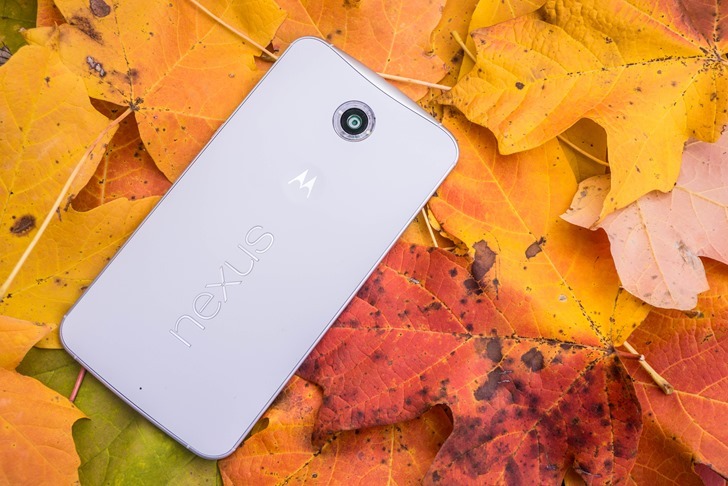 The Nexus 6 was first released in November of 2014, making the device a little over two years old. If Google's trend of 2-3 years of support holds true, 7.1.1 could be the Nexus 6's last hurrah.